I was in NYC over the weekend attending the 2013 ACPE conference and I was having lunch with Kent Bottles at McCormick & Schmick's. 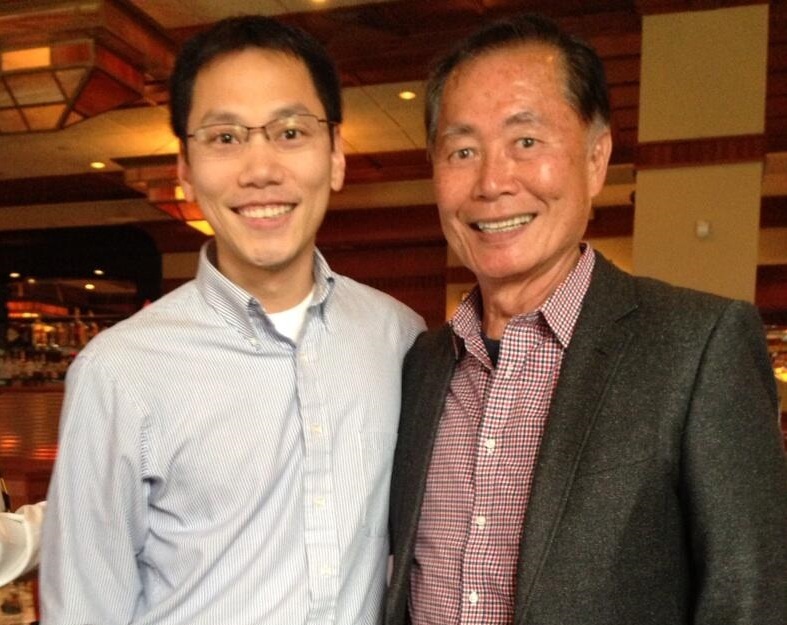 Before I realized it, I saw Star Trek's George Takei having lunch right next to us! So, I patiently waited until he was finished with his lunch and then I did what any other MIT alum would do. I got a photo with him and sent it via Twitter. (special thanks to Kent Bottles for taking the photo). There's just something about MIT and Star Trek. The new Star Trek movie is coming out in a few weeks and I'm sure we'll see some interesting futuristic medical concepts that go beyond the tricorder.